Inching closer to its release, the makers of Sonchiriya have been intriguing the audience with varied character promo videos. As the action-packed film hits the screen this Friday, the makers have released an interesting video featuring Ashutosh Rana as Virender Singh Gujjar and Ranvir Shorey as Vakil Singh. 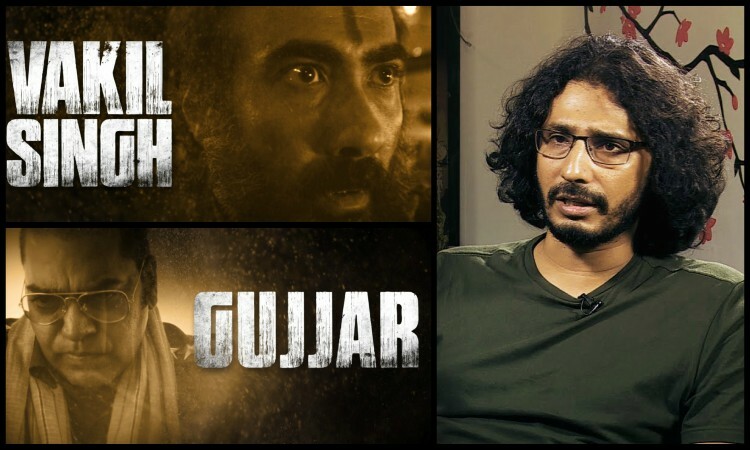 In two videos, director Abhishek Chaubey gives an insight into the making of the two characters Gujjar and Vakil. Not only the filmmaker shed more light on the two characters but also revealed the process of working with the Ashutosh Rana and Ranvir Shorey describing it an easy journey owing to the impeccable acting skills of the actors. Lakhna played by Sushant Singh Rajput in the film has somewhat of a conventional hero arc whereas Manoj Bajpayee is playing the role of Maan Singh leader of the gang, Ranvir Shorey who is a close ally of Maan Singh, Bhumi Pednekar Indumati Tomar puts up a fierce fight and Vakil Singh Ashutosh Rana a ruthless police officer. Sonchiriya is all set to release in this week. The cast and crew are on a promotional spree and are promoting the film on social media as well as through events and promotional activities. Recently, the star-cast including Sushant Singh Rajput, Bhumi Pednekar, and Ranvir Shorey along with director Abhishek Chaubey paid a visit to Chambal to meet the daakus. Shot in real locations in the valleys of Madhya Pradesh, Sonchiriya brings to screen the era of dacoits as they were prevailing in their glory post-independence. Sonchiriya has been making all right noise owing to it's gritty and rustic content. Starring an ensemble cast the film has piqued the masses across quarters. Starring Sushant Singh Rajput, Bhumi Pednekar, Manoj Bajpayee, Ranvir Shorey, and Ashutosh Rana in lead roles, Sonchiriya presents tale set in the years of dacoits.